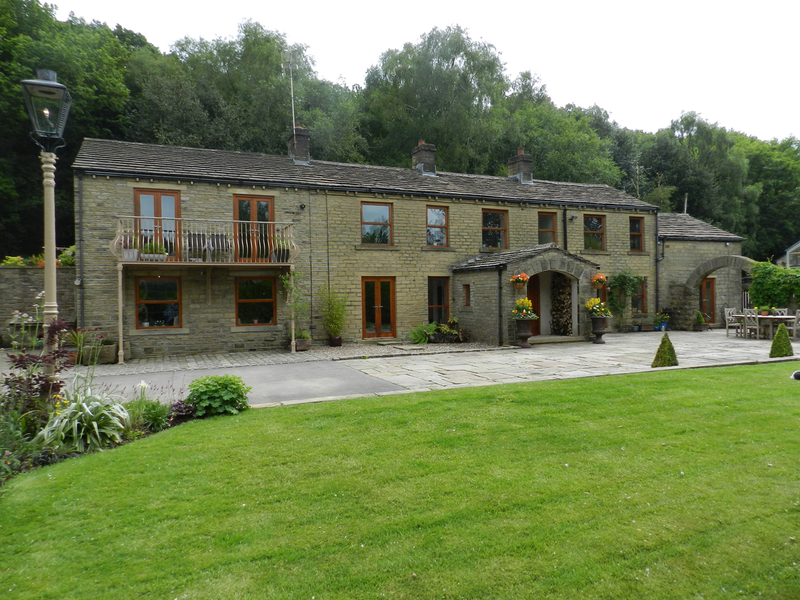 Found 2100 holiday rentals in Northern England / Yorkshire. 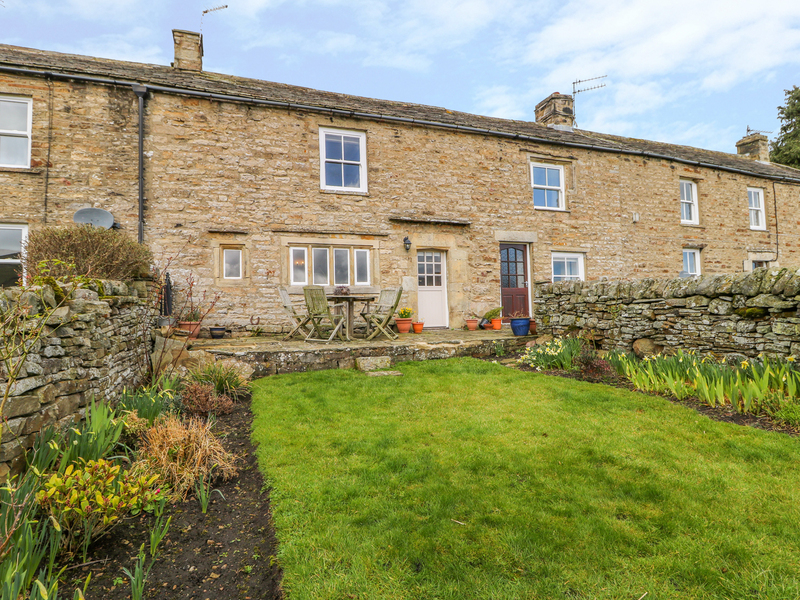 "This lovely, stone-built cottage rests on the edges of Austwick in North Yorkshire an can sleep two people in one bedroom. " 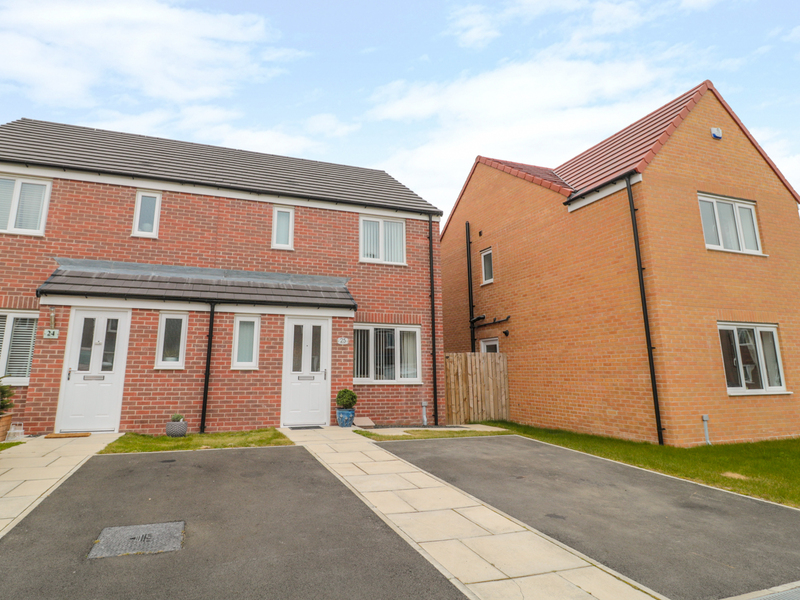 "This quaint cottage is located in Stanhope, Durham and can sleep two people in one bedroom." 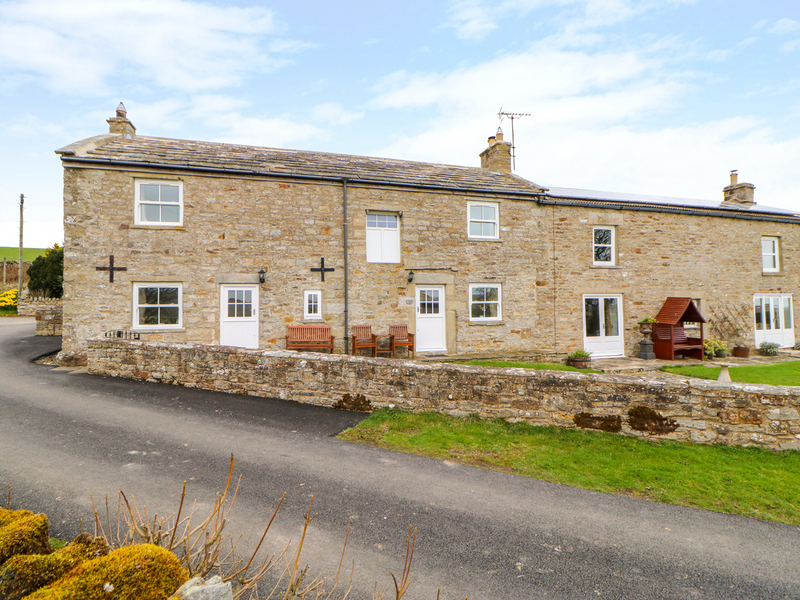 This character cottage lies in the Teesdale village of Romaldkirk and can sleep four people in two bedrooms. 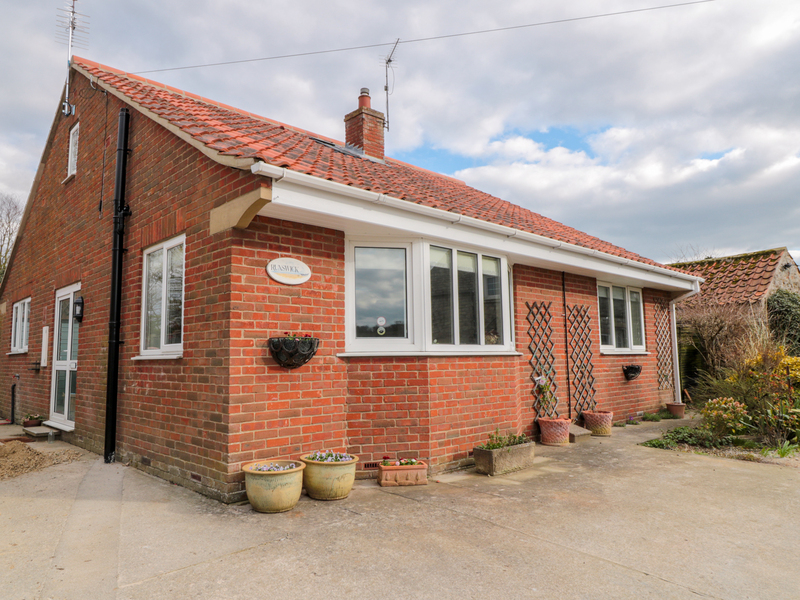 This characterful dwelling lies in the Yorkshire village of Bempton and can sleep eight people in four bedrooms. 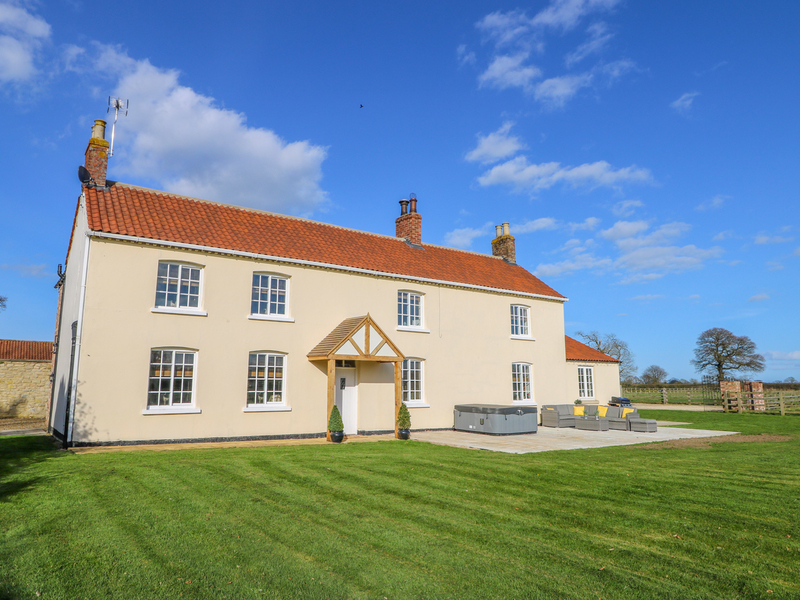 "This wonderful white stone cottage is situated in Hovingham, North Yorkshire and can sleep eighteen people in eight bedrooms." 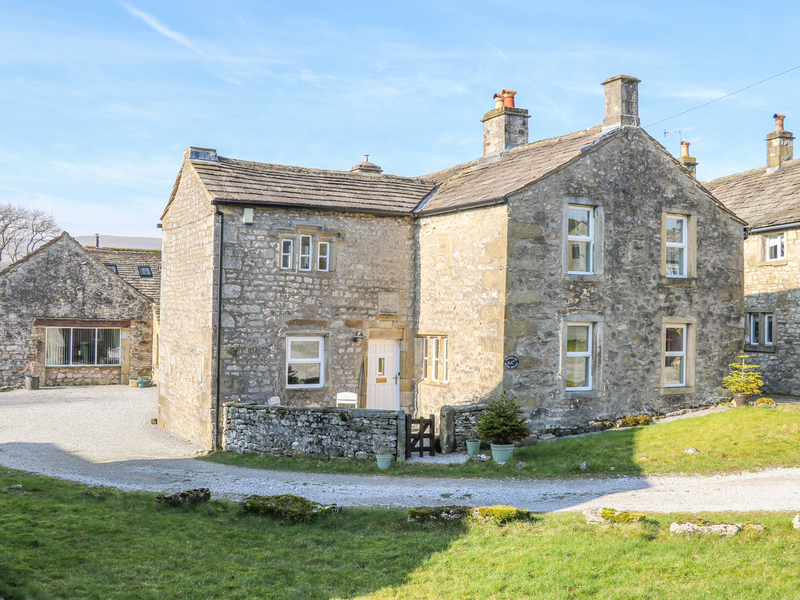 "This stone-built, attached cottage rests on the fringes of Low Row in the Yorkshire Dales and can sleep up to five people in two bedrooms." 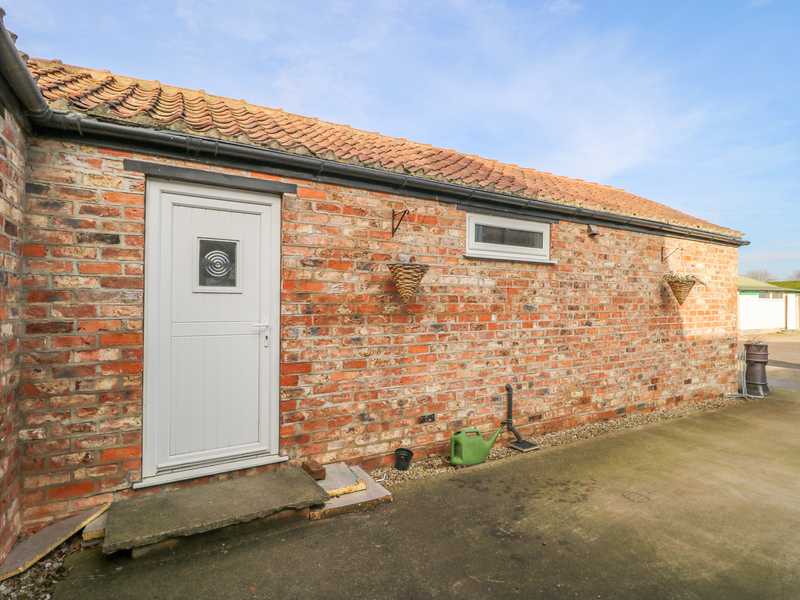 "This lovely semi-detached cottage is situated in Flamborough, East Riding of Yorkshire and can sleep four people in two bedrooms." 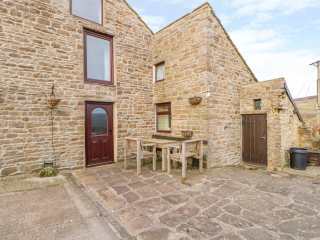 "This character property resting within the resort of Port Mulgrave sleeps up to eight people, in four bedrooms. " 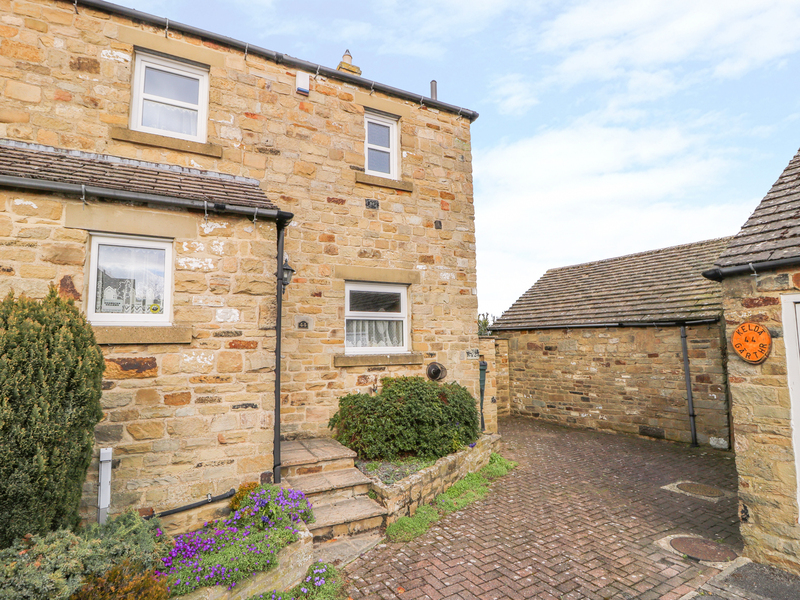 "This beautiful, detached cottage rests near the village of Cowling in Yorkshire and can sleep four people in two bedrooms." 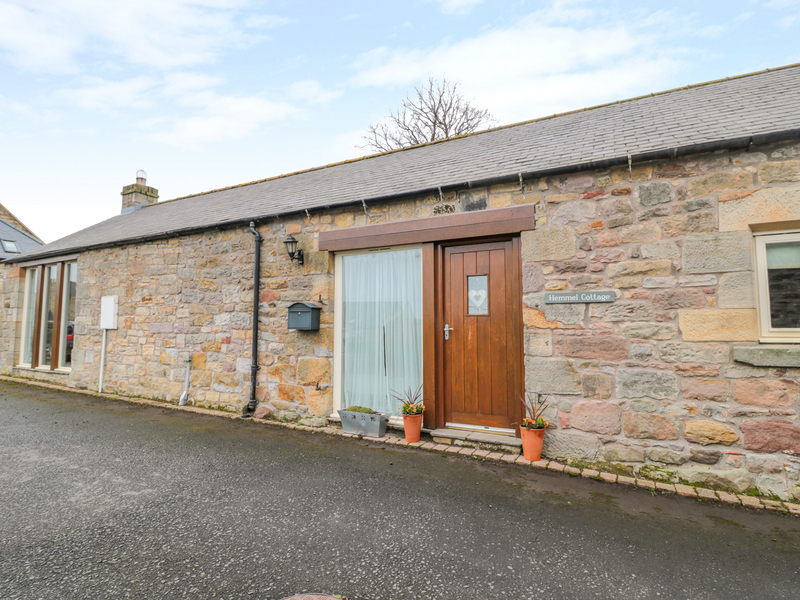 This semi-detached cottage rests on the fringes of Amble in Northumberland and can sleep five people in three bedrooms. 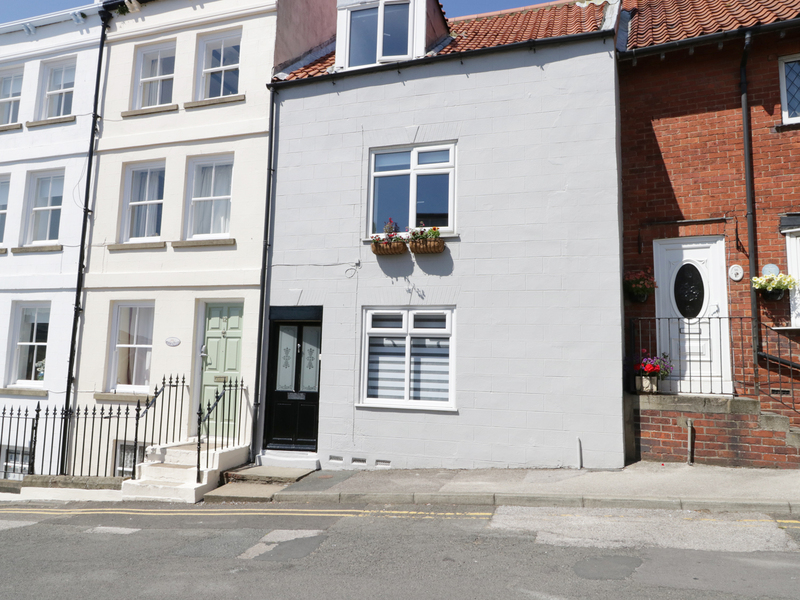 "This cosy, mid-terrace cottage is positioned near to the centre of Whitby and can sleep five people in three bedrooms. " "This semi-detached house is located in Whitby, North Yorkshire and can sleep eight people in four bedrooms." 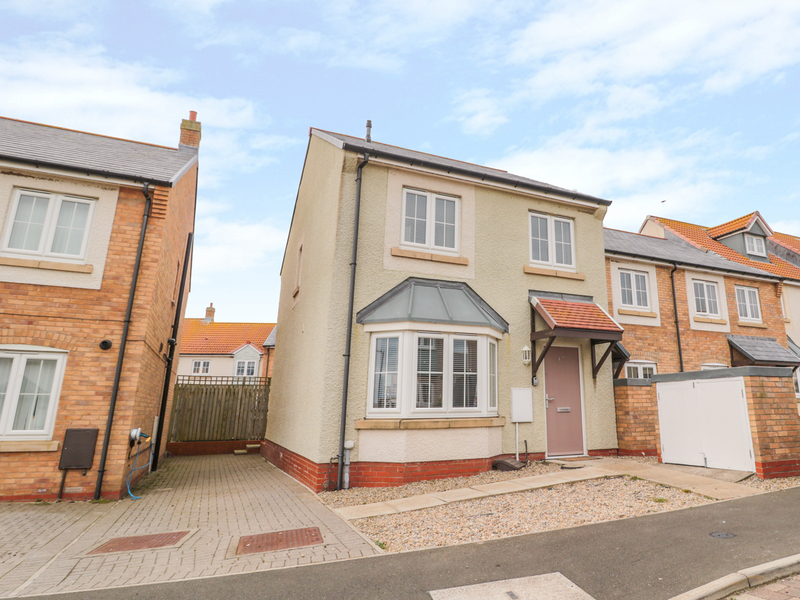 "This mid-terrace cottage rests within the town of Filey and houses two bedrooms, sleeping up to four people." 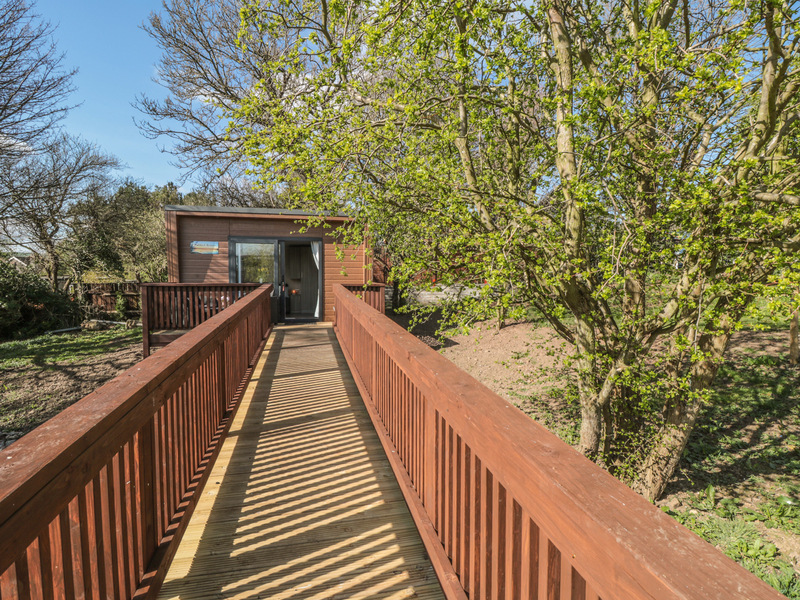 This modern pod-style lodge rests on the coast of Runswick Bay and can sleep two people in one bedroom. 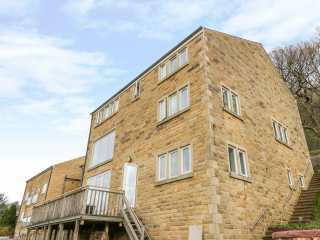 "This ground floor accommodation rests within the village of Hebden Bridge and sleeps up to four people, in two bedrooms. " 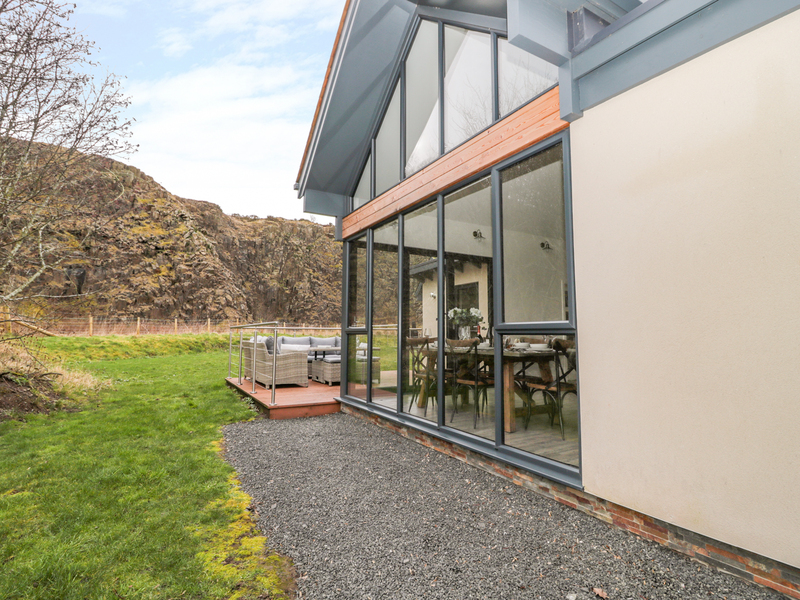 "This delightful barn conversion is located on the outskirts of Langdale End, North Yorkshire and can sleep two people in one bedroom." 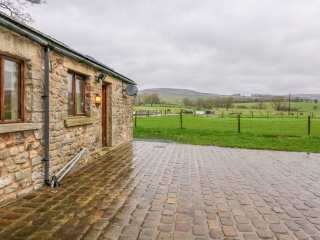 "This superb barn conversion is based in Conistone, North Yorkshire and can sleep fourteen people in five bedrooms." 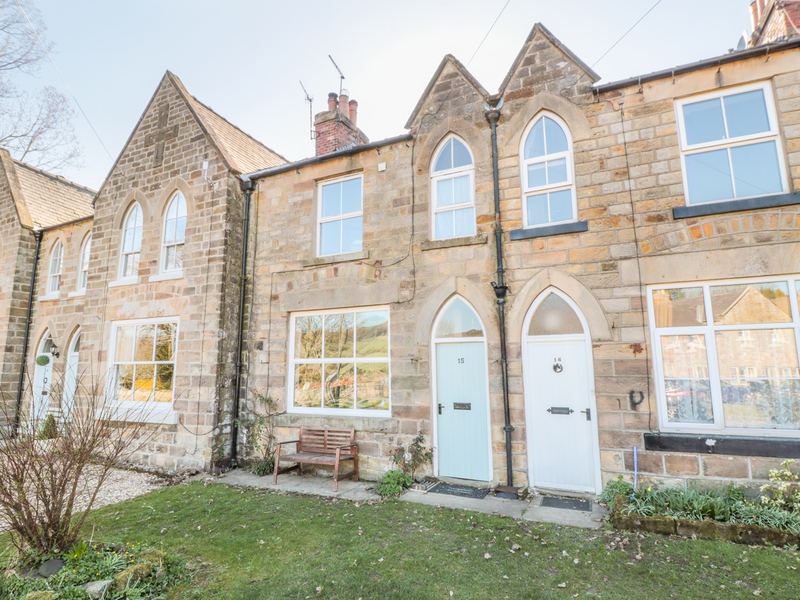 This detached cottage rests on the outskirts of the Yorkshire town of Guisborough and can sleep up to 10 people in four bedrooms. 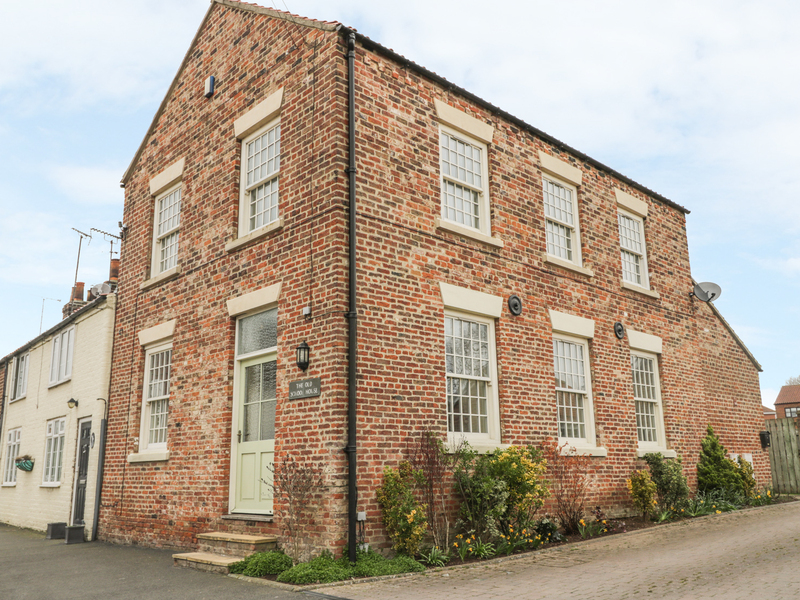 This former school house rests within the Yorkshire Wolds village of Kilham and can sleep six people in three bedrooms. 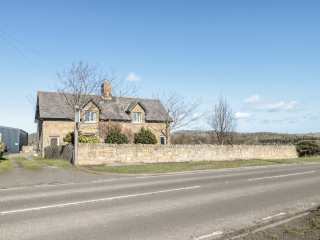 "This lovely detached cottage is situated in Sinnington, North Yorkshire and can sleep eight people in four bedrooms. " 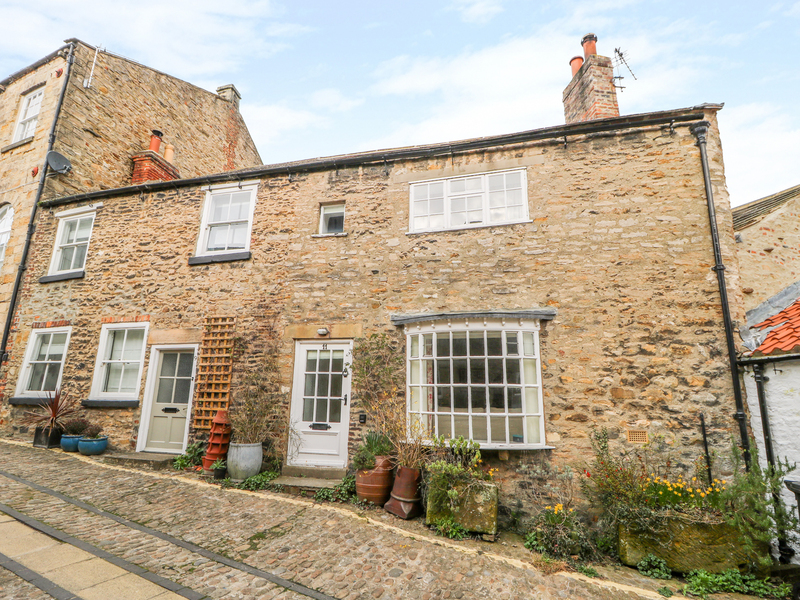 "A wonderful stone cottage based in Richmond, North Yorkshire and can sleep four people in two bedrooms." 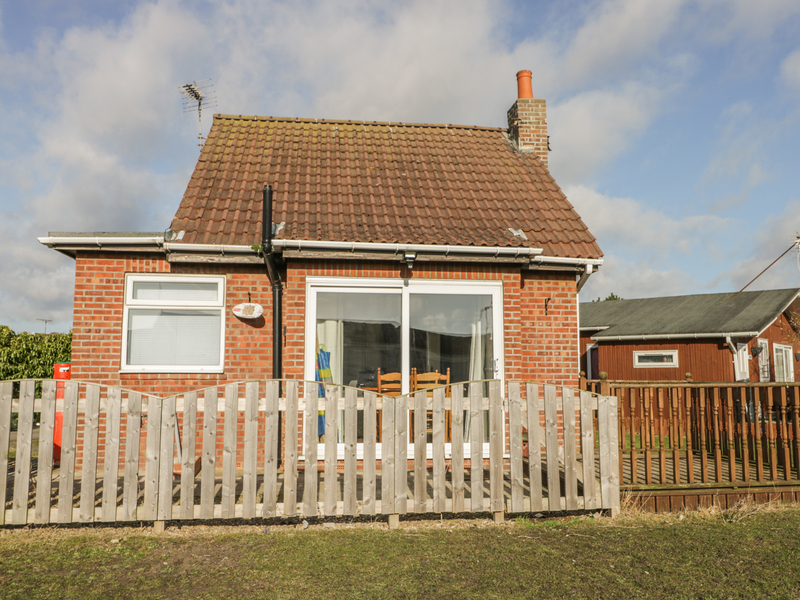 This detached lodge rests within the Saltburn-by-the-Sea and sleeps up to two people in one bedroom. 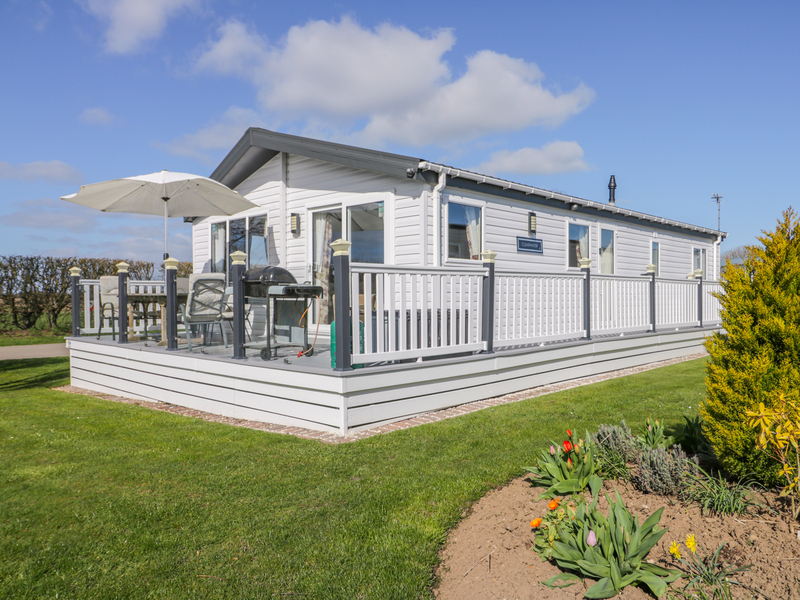 "A detached lodge resting on the outskirts of Saltburn-by-the-Sea, it can sleep up to two people in one bedroom." 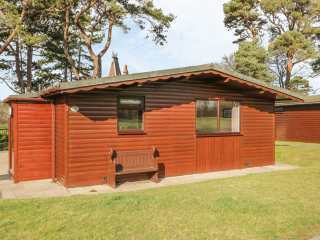 "This superb lodge is located in Skipsea, East Riding of Yorkshire and can sleep four people in two bedrooms." 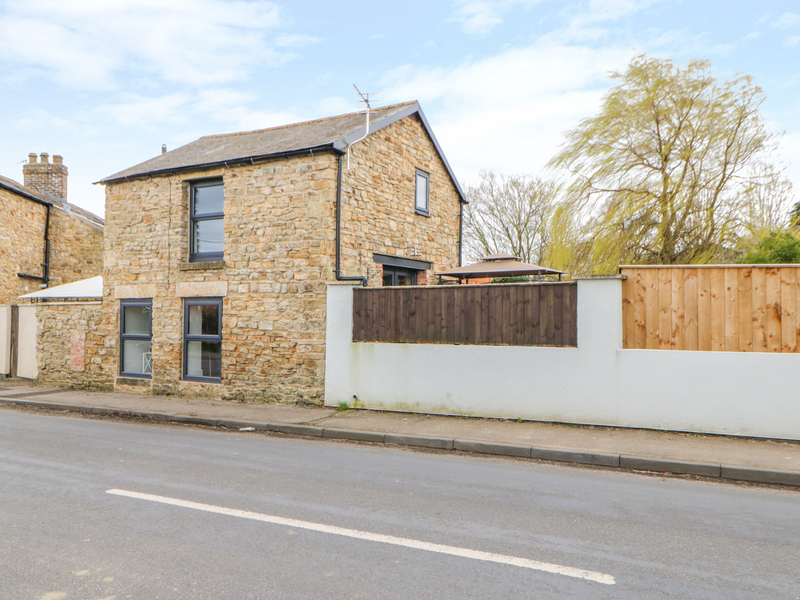 "This lovely end of terrace cottage is situated in Sleights, North Yorkshire and can sleep four people in two bedrooms." 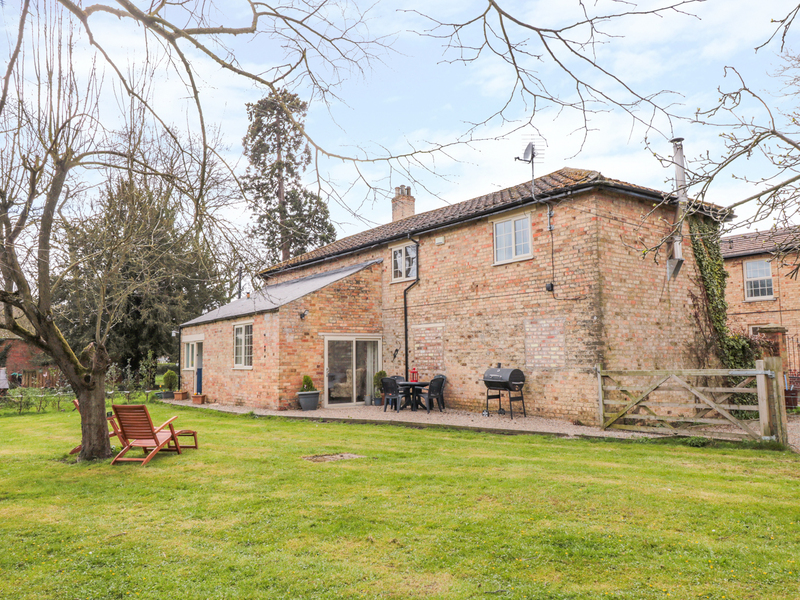 "This wonderful cottage is based in Wilsthorpe, East Riding of Yorkshire and can sleep five people in three bedrooms." 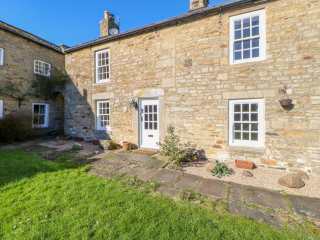 "This lovely stone cottage is located in Middleham, North Yorkshire and can sleep five people in three bedrooms." 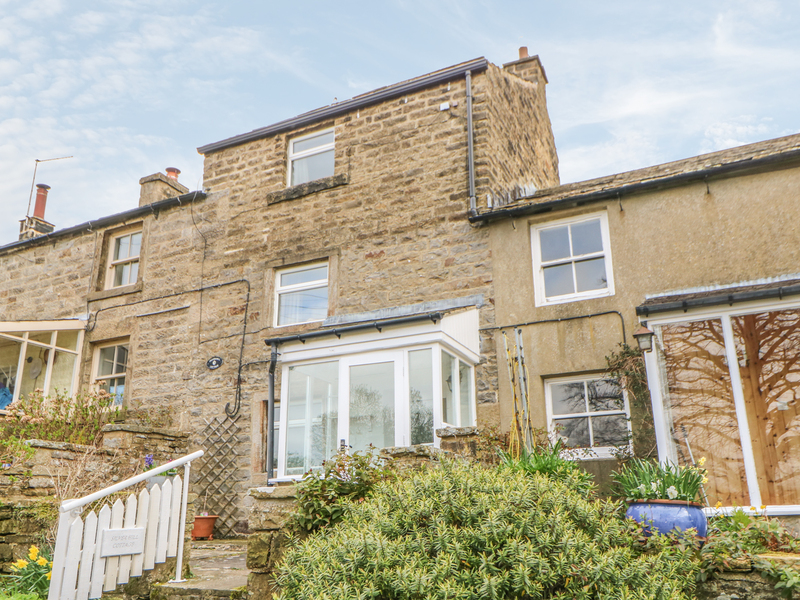 "This sizeable terraced cottage is situated on the outskirts of Pateley Bridge, North Yorkshire and can sleep three people in two bedrooms." 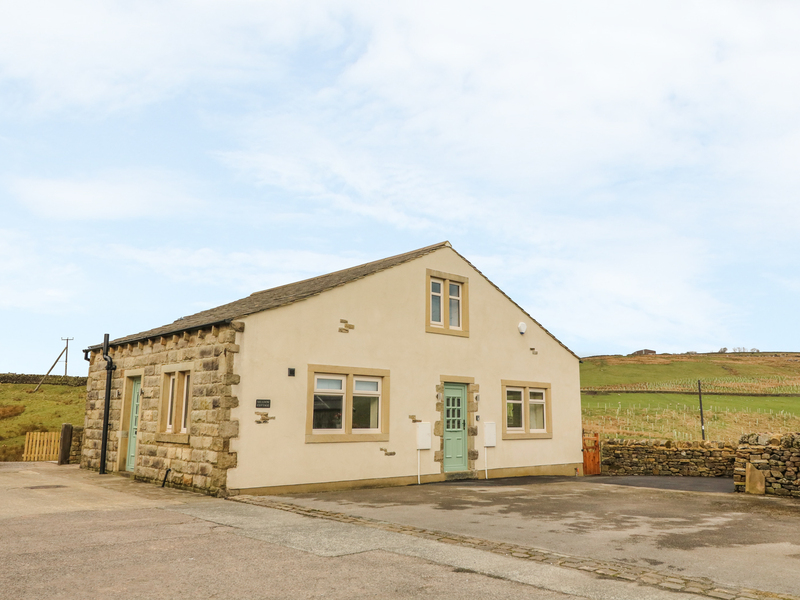 "This lovely stone cottage is situated in Allerton, West Yorkshire, on the outskirts of Bradford and can sleep four people in two bedrooms." 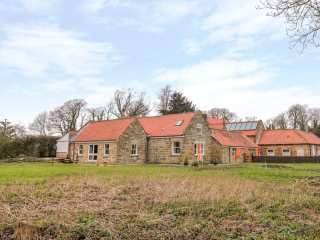 "This barn conversion rests within the village of Chatton and sleeps up to four people, in two bedrooms." 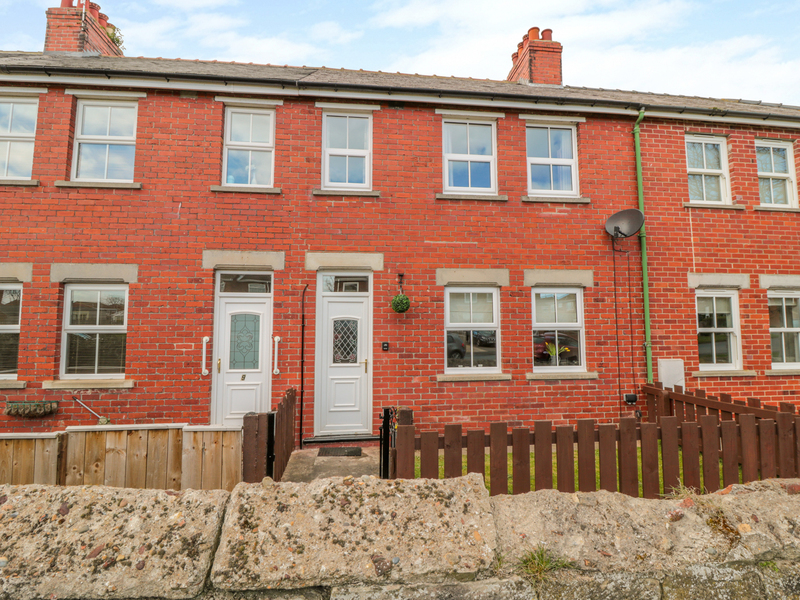 "This mid terrace property is situated in the village of Scarborough, near Whitby, and can sleep four people in two bedrooms." 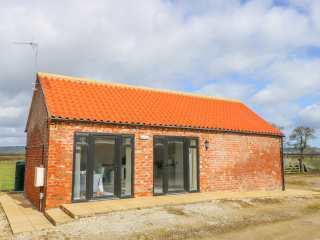 "This detached property resting on the outskirts of Malton sleeps up to two people, in one bedroom. " 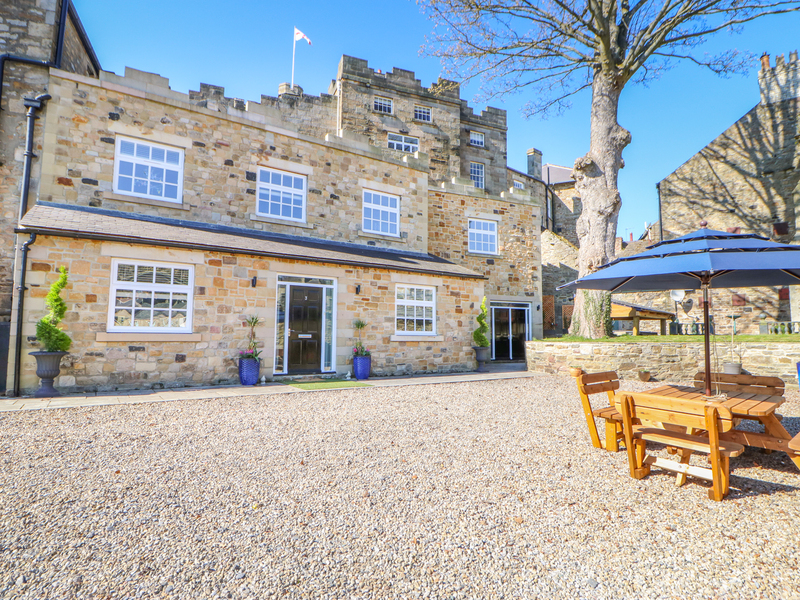 "This stunning country lodge is situated in Bamburgh, Northumberland and can sleep six people in three bedrooms." 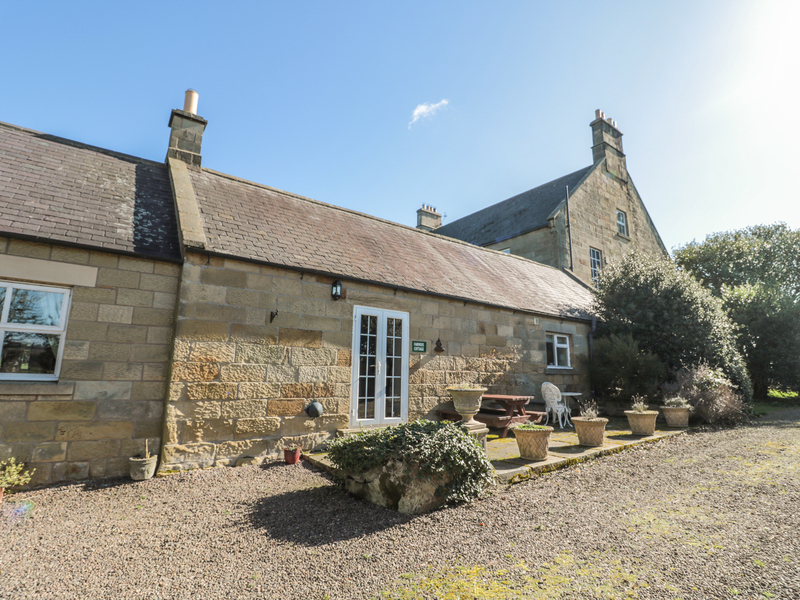 "This wonderful stone-built cottage is situated in Alnwick, Northumberland and can sleep six people in three bedrooms." 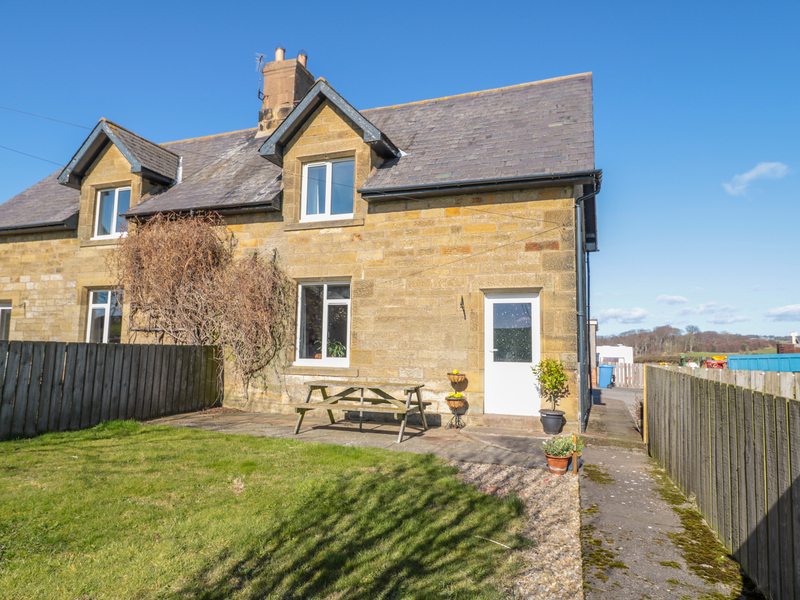 "This wonderful cottage is based in Alnwick, Northumberland and can sleep six people in three bedrooms." 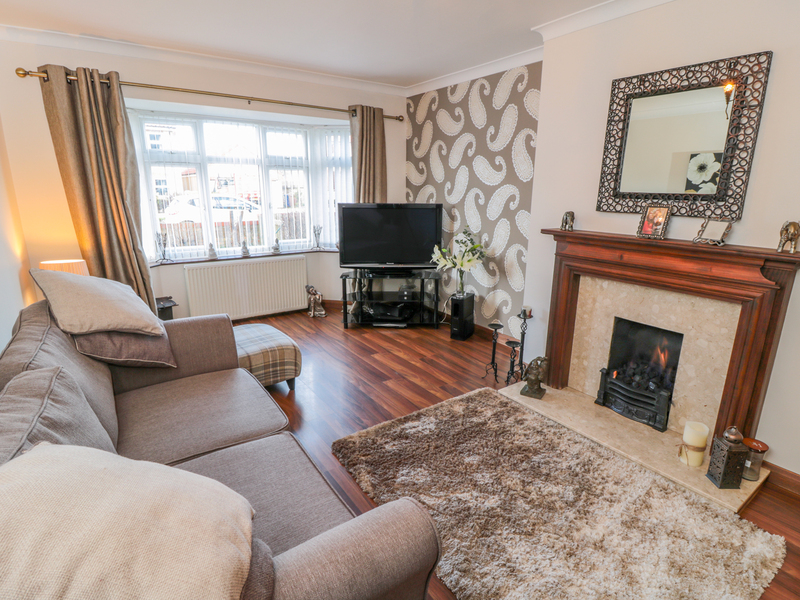 "This stylish cottage is located in Alnwick, Northumberland and can sleep two people in one bedroom." 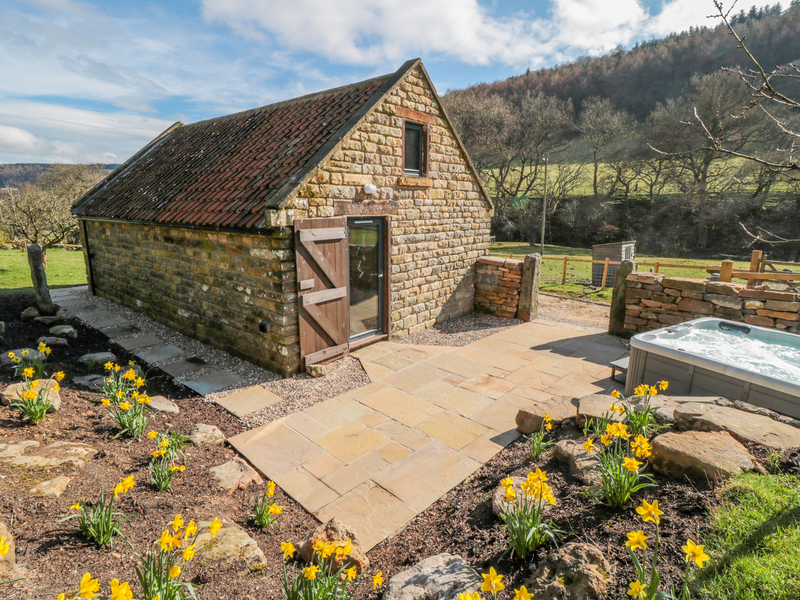 "This stunning stone cottage is located in Rosedale Abbey, North Yorkshire and can sleep seven people in two bedrooms." "This semi-detached, stone cottages lie son the outskirts of St. John's Chapel in County Durham and can sleep four people in two bedrooms." 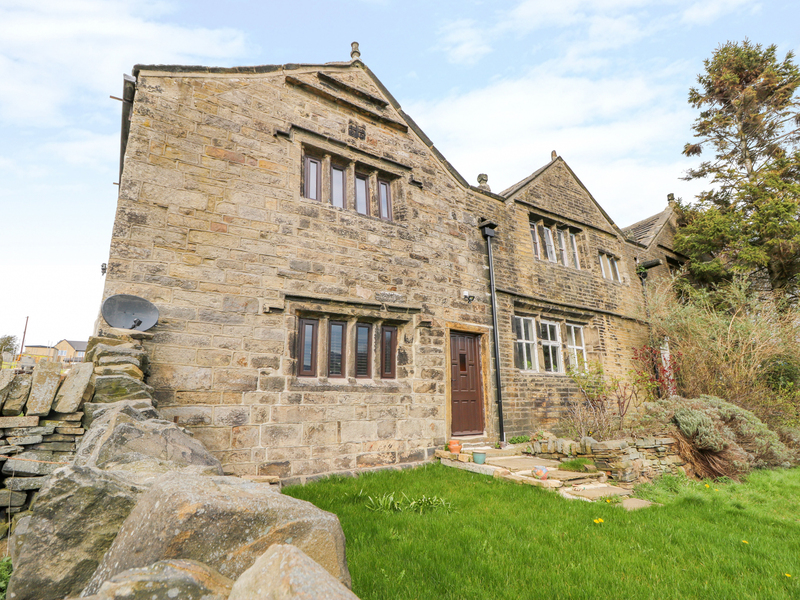 This stunning barn conversion is located in the West Yorkshire town of Meltham and can sleep ten people in four bedrooms. 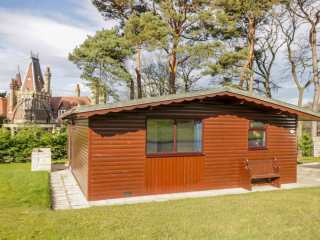 "This lovely bungalow is located in York, North Yorkshire and can sleep four people in two bedrooms." 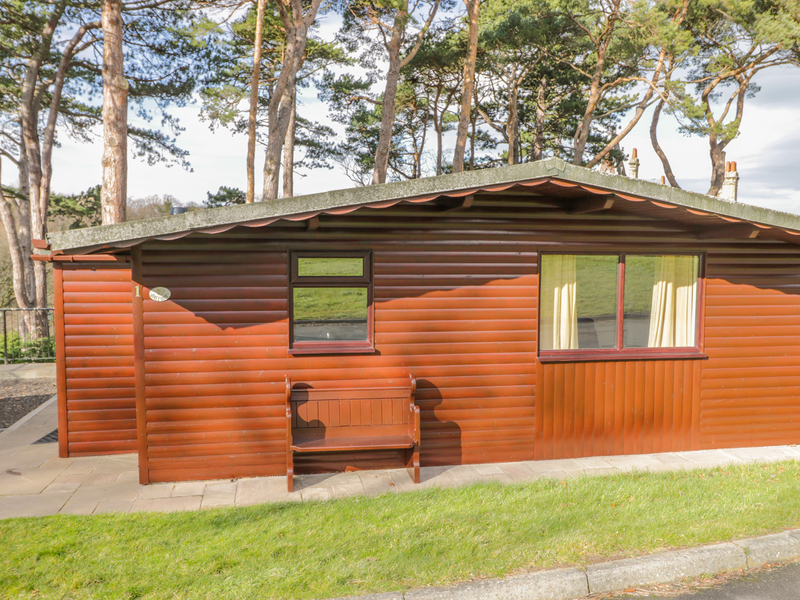 This detached chalet rests on the outskirts of Haydon Bridge and can sleep up to two people in one bedroom. 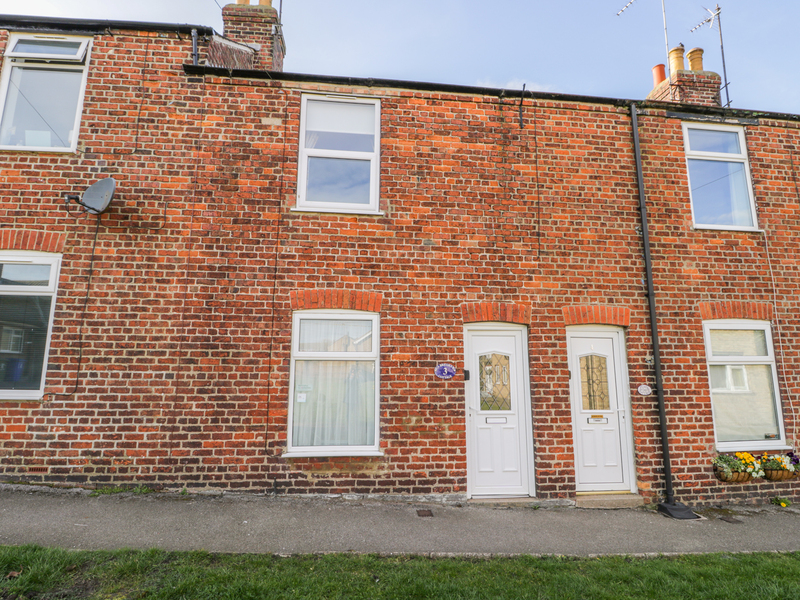 "This delightful converted coach house is situated in Full Sutton, East Riding of Yorkshire and can sleep four people in two bedrooms." 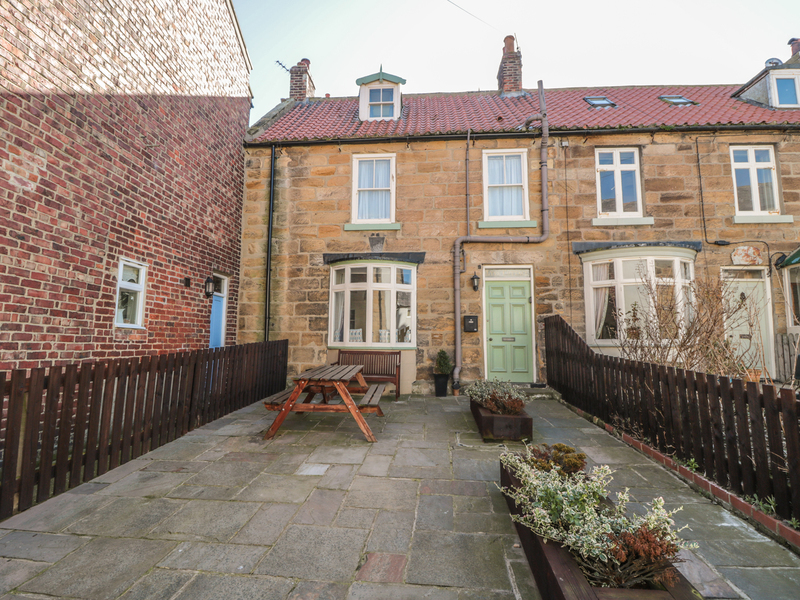 "This lovely stone cottage is situated in Staithes, North Yorkshire and can sleep six people in three bedrooms." 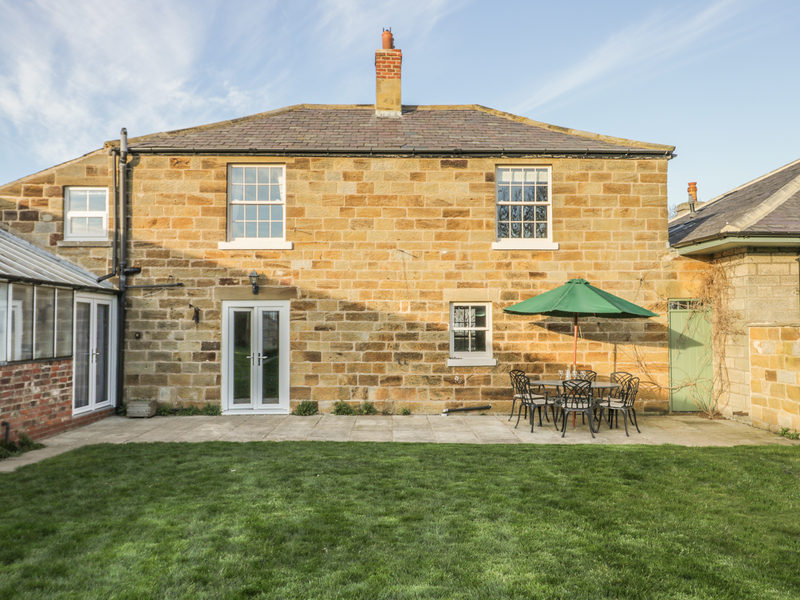 "This wonderful stone cottage is situated in Thoralby, North Yorkshire and can sleep eight people in four bedrooms." 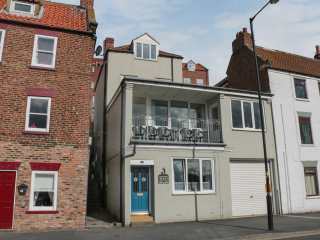 This lovely apartment is situated in Whitby and sleeps eight people in four bedrooms. 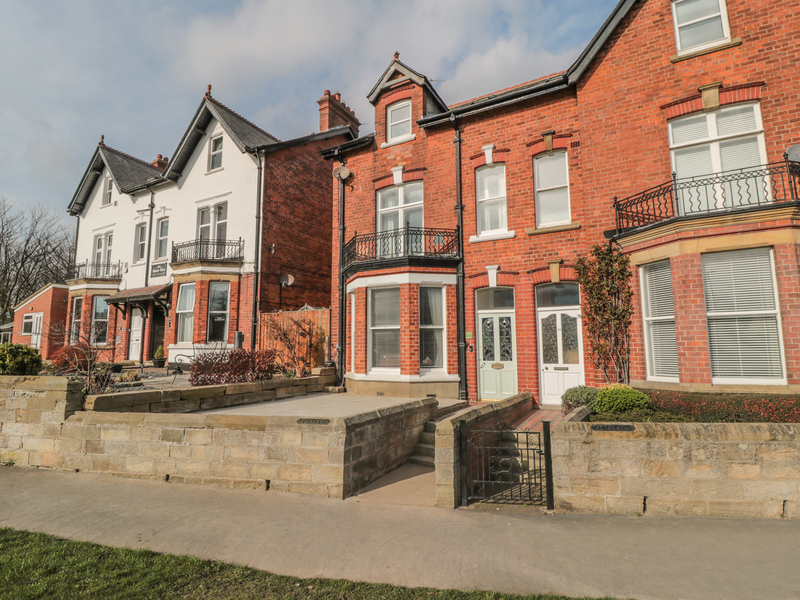 This ground floor apartment is located by the marina in Whitby and can sleep three people in two bedrooms. 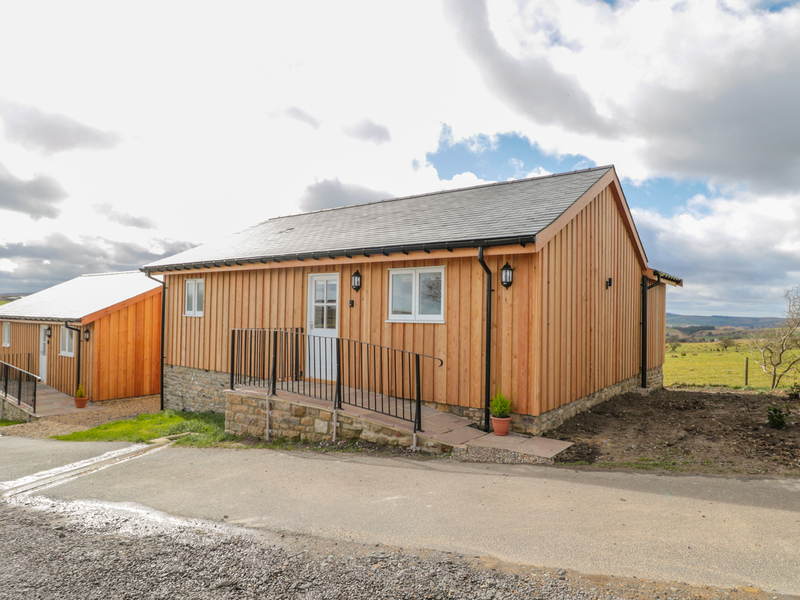 This end-terrace cottage rests on the outskirts of Middleton-in-Teesdale sleeps up to three people in two bedrooms. 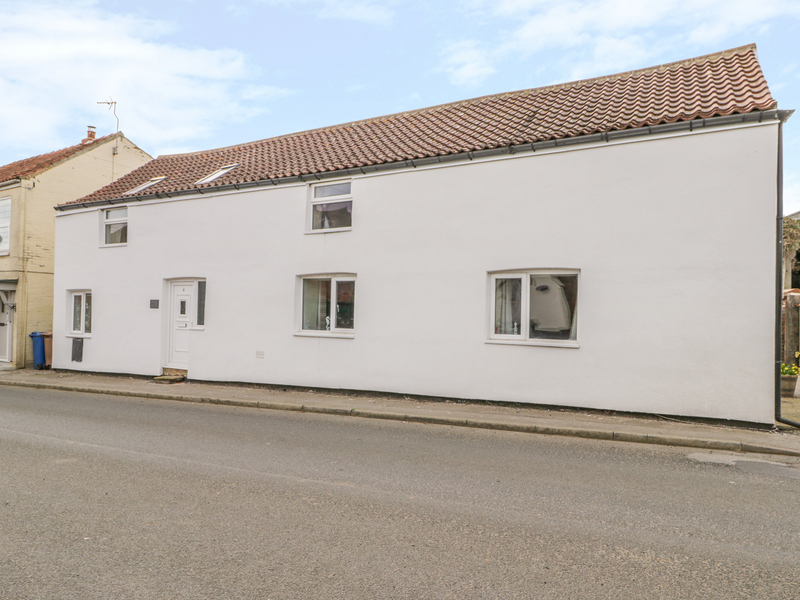 "A tasteful, semi-detached cottage in the Northumberland seaside village of Beadnell which can sleep six people in three bedrooms." 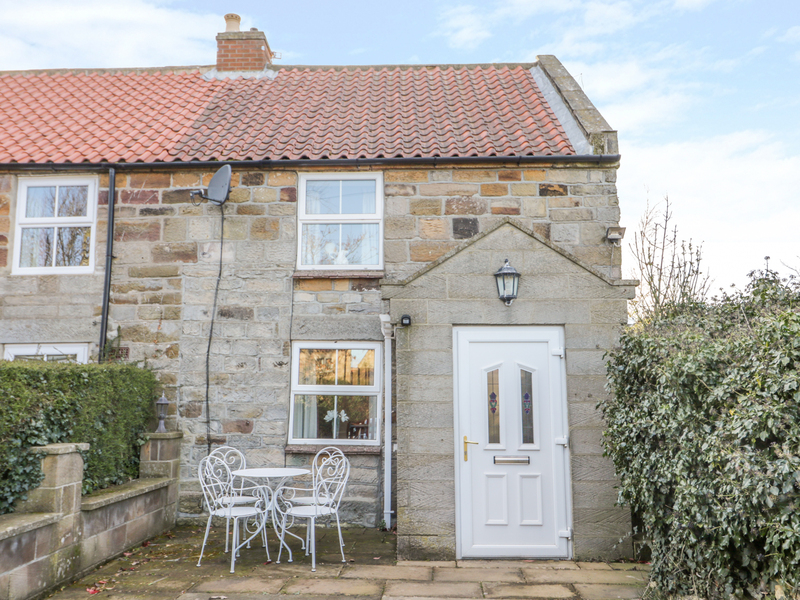 "This lovely stone cottage is located in Escomb, Durham and can sleep four people in two bedrooms." 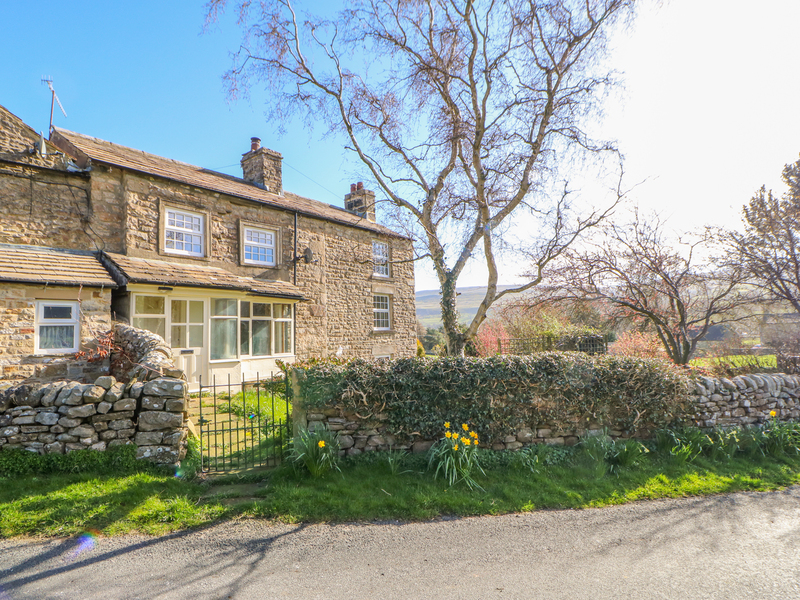 We found 2100 holiday rentals in Northern England / Yorkshire.